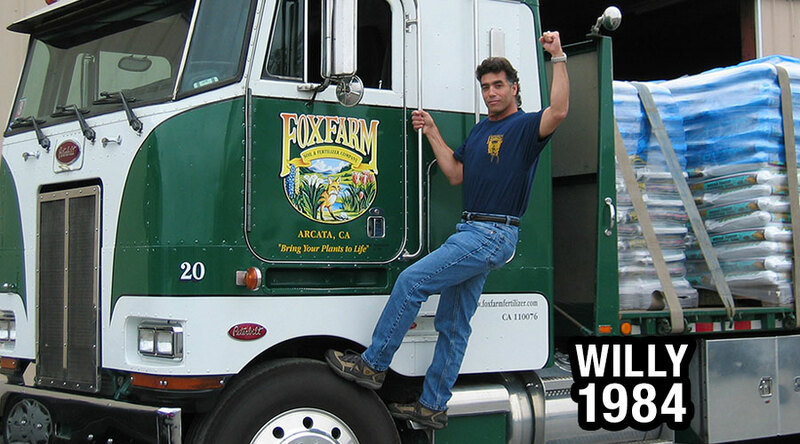 FoxFarm is a family business dedicated to producing superior quality garden products since 1984. Our soil mixes, soil conditioners, and fertilizers are specially formulated to replenish the soil, lift the human spirit, and beautify the Earth, naturally. After more than 32 years we are still independently owned and operated. We continue to be driven by the same goals and visions that FoxFarm was founded on: Our number one priority is quality products and superior customer service. The free thinking spirit that inspired FoxFarm continues to be a part of everything we do. 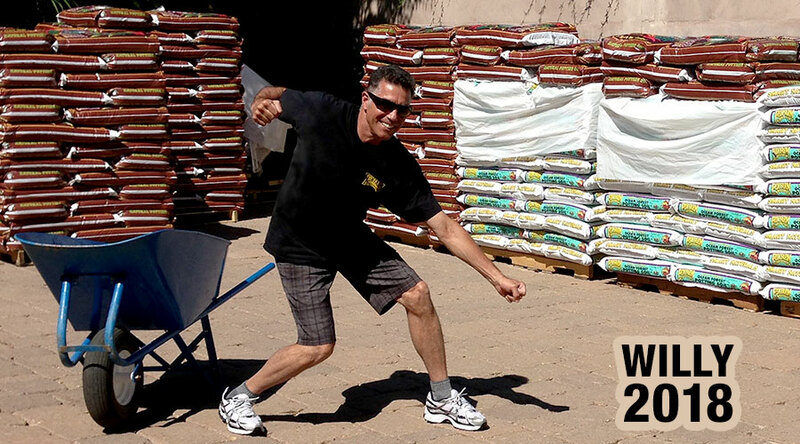 Sparetime has been an integral part of FoxFarm’s success since the first bag of FoxFarm Soil was produced. Mike Sr. has been like a brother to me, and Mike Jr. like a son. I respect them greatly know of no one else who has hefted more guano—except for myself. We look forward to many more productive years together with Sparetime.